It is with great pleasure that we announce that Jormac Aerospace has been acquired by Techno Aerospace. Jormac will operate as a subsidiary of Techno Aerospace and will continue to provide the industry the same high level quality of products, services, and customer support which have been Jormac’s reputation for over 20 years. Jormac has made significant accomplishments in the development of several light weight carbon fiber products. Our booth was updated and reconfigured for NBAA 2016 to display a variety of our carbon fiber products as well as our latest panel latch technology. The 2016 autumn issue of EVA Magazine features an article which highlights the developments Jormac Aerospace has made recently regarding carbon fiber technology. Read the entire article by clicking on the link above. You can also read the article which begins on page 24 directly on the EVA Magazine site by clicking this link. Jormac is pleased to announce our Premium Galley Program. Baseline configuration galleys have been developed for G4, G1 and G2 positions in the B737 series BBJ aircraft. Each galley is available in three configurable levels, each incorporating VVIP fit and finish detail. 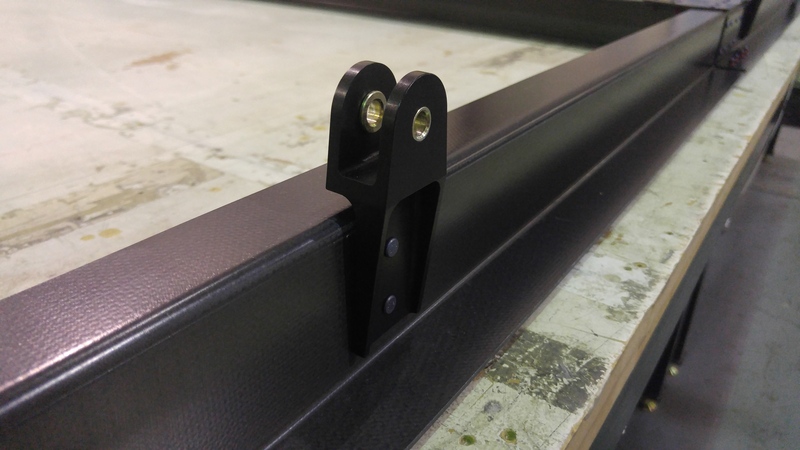 These baseline configurations offer reduced NRE and shortened lead time. 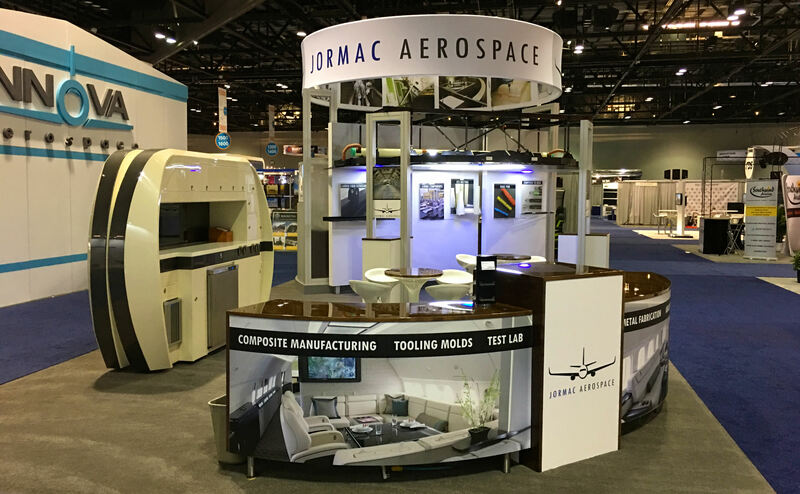 Jormac Aerospace, headquartered in Largo, Florida and its other facility in Lewisville, Texas, continues to pioneer interior products that are changing the VIP and Commercial markets. For over 20 years, we have been known for our engineering strengths and our innovative interior products. 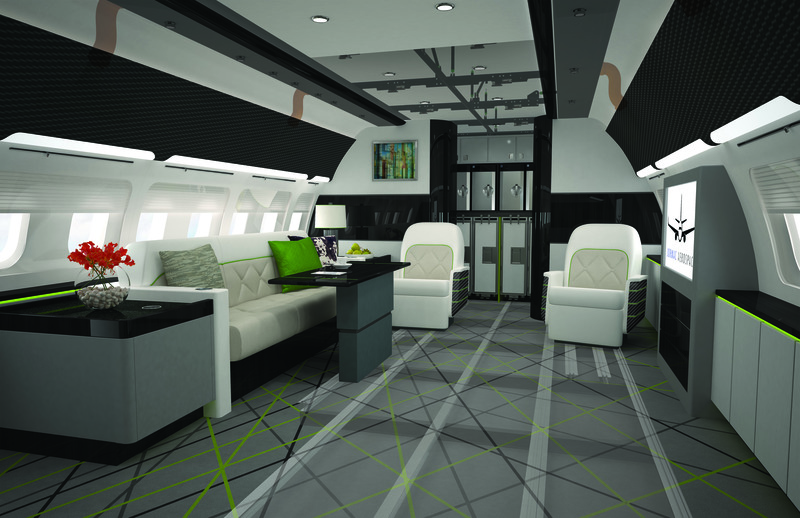 We are proud to announce the new Jormac Aerospace - an integration of Cabin Innovations and Jormac. Formerly known as Advent Aerospace, the new Jormac Aerospace offers our customers quality products that both companies have been known for, but with a streamlined, more efficient approach which means cost savings that ultimately are passed on to our customers.